LA Weekly's Tacolandia 2014 on 6/28 at Placita Olvera Goes Back to the Future of Tacos in L.A.
On 6/28, at Placita Olvera, the second annual LA Weekly's Tacolandia will take place to celebrate L.A.'s greatest obsession--the taco--on an unintended journey back to the street where the taco first aroused our curiosities, and where Los Angeles history began. It was hard losing last year's venue, the Palladium--I mean, Tacolandia was such a hit last year--sold out two weeks in advance--went off without a hitch, and it was just a short walk home to my place in Hollywood. But it wasn't meant to be--so when Placita Olvera was presented one late night, I eagerly got to the fun job of curating this event--that means eating lots of delicious tacos, but it wasn't until I approached Cielito Lindo (sweet little heaven) to participate that I realized the fortune of doing this event at Olvera St. Since 1934, Cielito Lindo has been spreading the gospel of the taco to Angeleno's with their world famous beef taquitos drowning in avocado sauce--it all started here, on this street with these crunchy tacos created by Zacatecana, Aurora Guerrero. 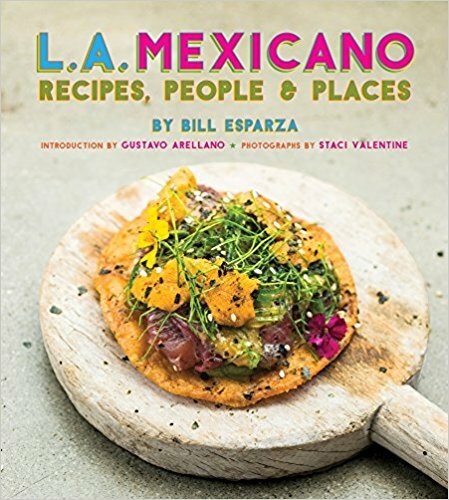 Her family spread these tacos all over the city and if you read Taco USA: How Mexican Food Conquered America, by one of our judges, Gustavo Arellano, you can learn more about how Cielito Lindo brought us here to this current national taco craze that will not let up--ever. 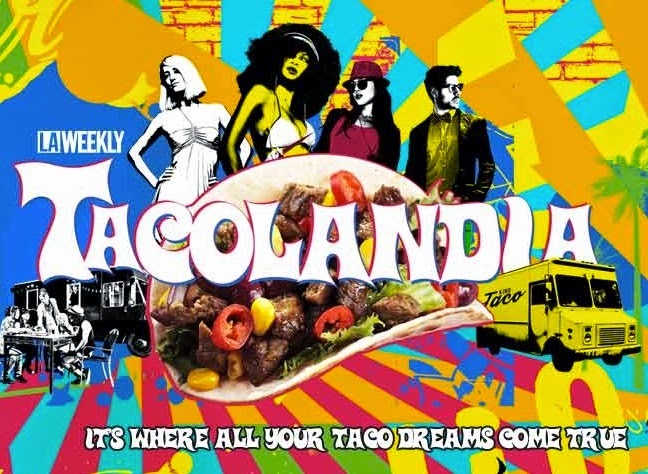 I wonder what she'd think of this Tacolandia, which has now grown to 44 super star vendors.